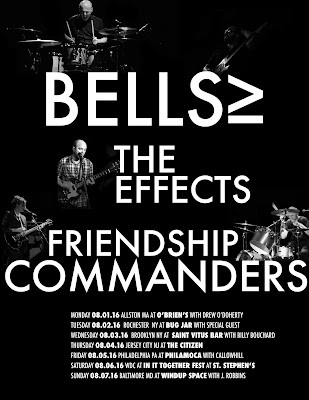 Friendship Commanders: AUGUST TOUR WITH BELLS≥ AND THE EFFECTS! AUGUST TOUR WITH BELLS≥ AND THE EFFECTS! 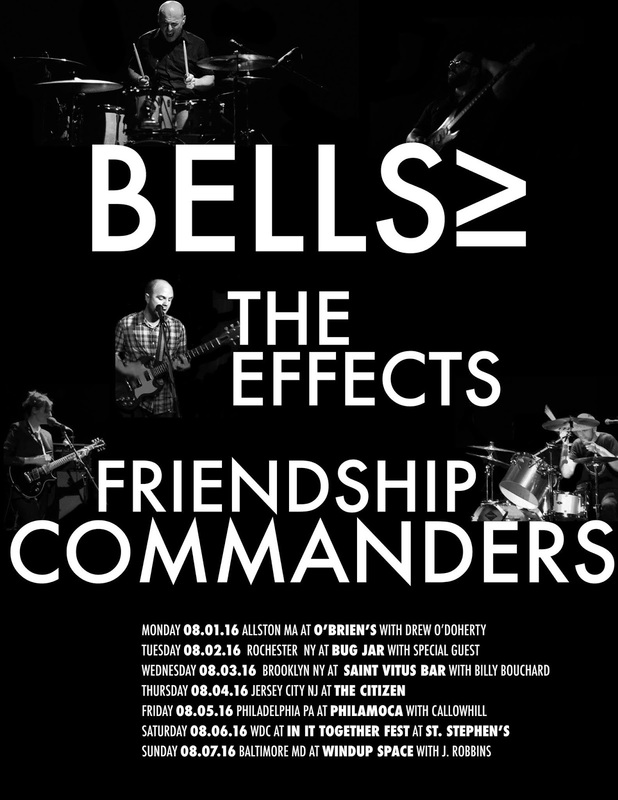 We're thrilled to announce our August tour with BELLS≥ and the EFFECTS! We'll be playing some to-and-from shows on our own, so stay tuned for more dates on our shows page. There are also tour dates for May and June still to be announced. We play Louisville with Mutoid Man tomorrow night, so come on out if you're near. Last, have you watched the video for "Animals of Pride" yet?